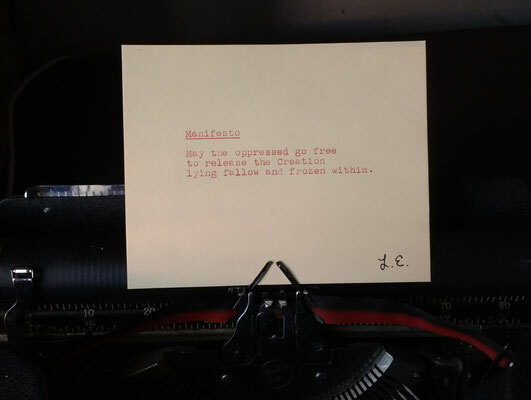 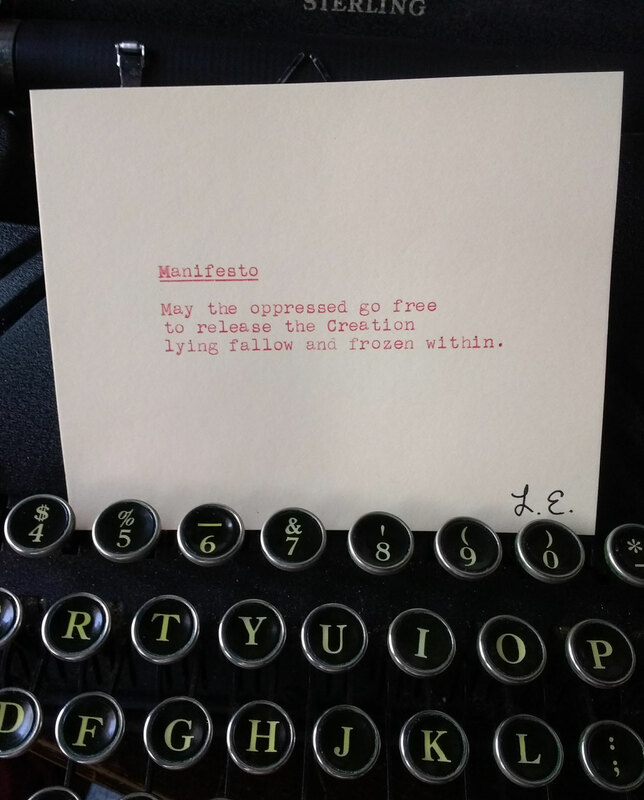 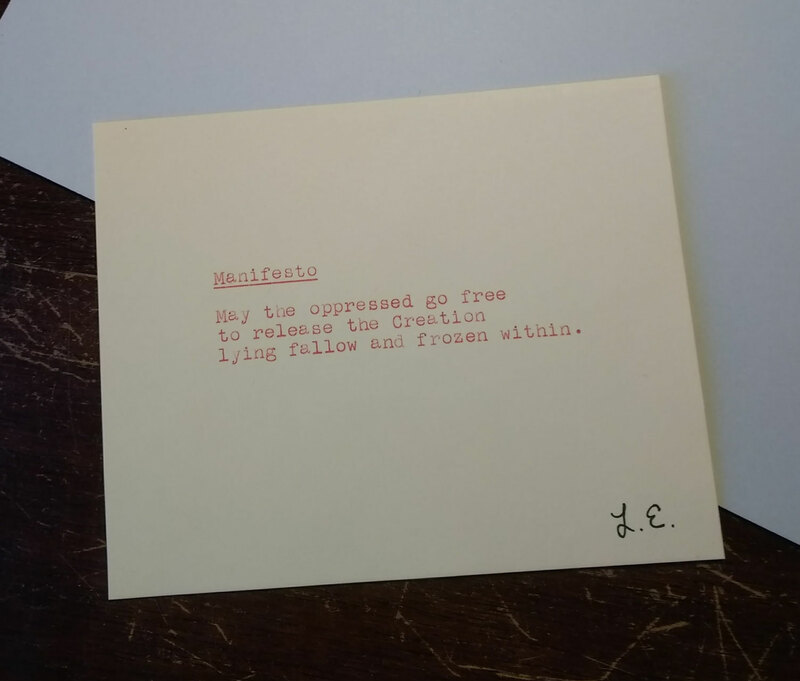 Poem in red ink on 4-inch x 5-inch buff cardstock. 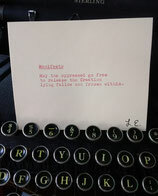 Hand-typed and signed. 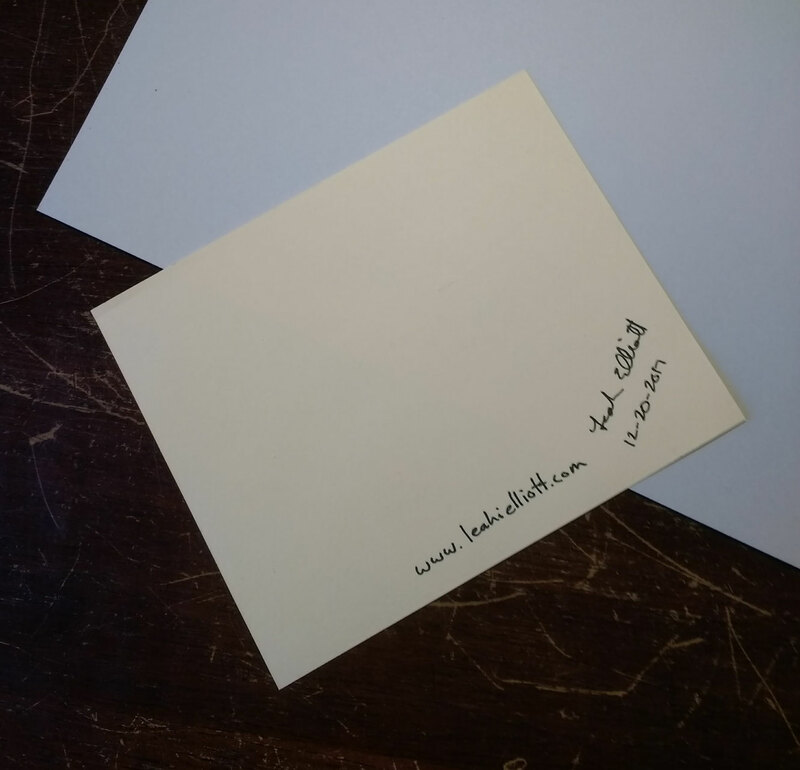 Personalized inscription available upon request.